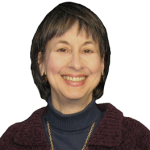 Victoria has worked with and spoken to thousands of children and parents as well as homeschooling families and classroom teachers, assessing learning styles, diagnosing school problems, designing customized curriculum plans, and teaching techniques and strategies that help children learn. She has written several books for parents and teachers. 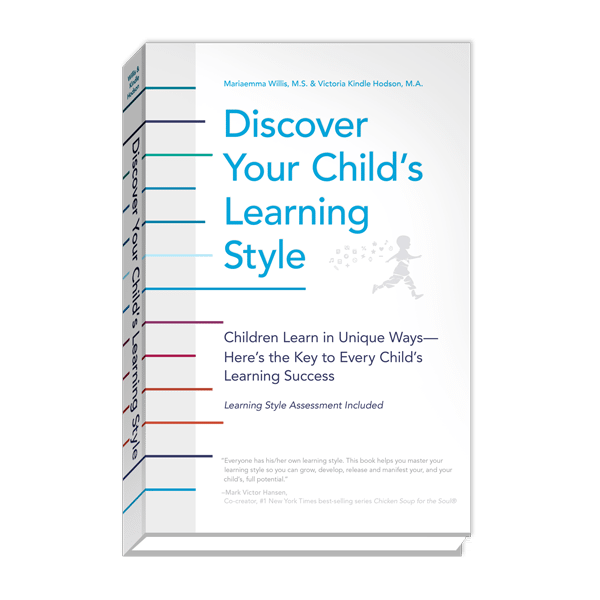 With Mariaemma she co-authored and published A Self-Portrait™ Power Traits System and Discover Your Child’s Learning Style. 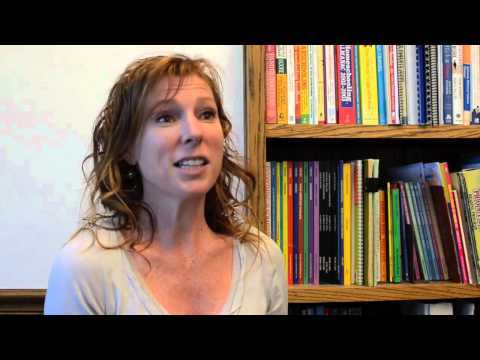 She is also the co-author of The Compassionate Classroom and Respectful Parents, Respectful Kids. 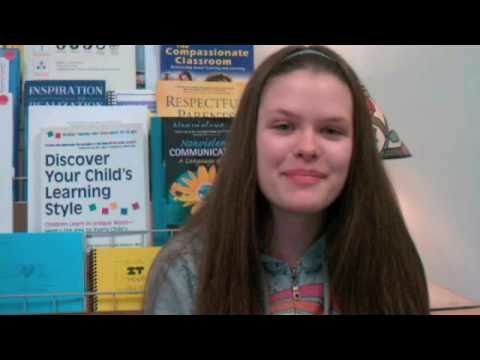 Mariaemma has worked with and spoken to thousands of children and parents as well as homeschooling families and classroom teachers, assessing learning styles, diagnosing school problems, designing customized curriculum plans, and teaching techniques and strategies that allow children to learn.  She has also conducted training programs for literacy volunteers throughout Southern California, taught LearningSuccess™ strategies in correctional facilities, has developed assessment and teaching procedures for adult students, and has written books for parents and teachers. 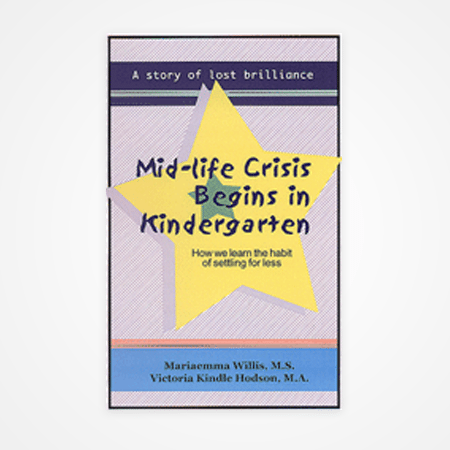 With Victoria she co-founded the LearningSuccess™ Institute and co-authored A Self-Portrait™ Power Traits System, Mid-Life Crisis Begins in Kindergarten, and Discover Your Child’s Learning Style.